Look, I may not be the biggest fan of the LG V20, but that doesn’t mean there aren’t a whole lot of people out there who love the sh*t out of it. 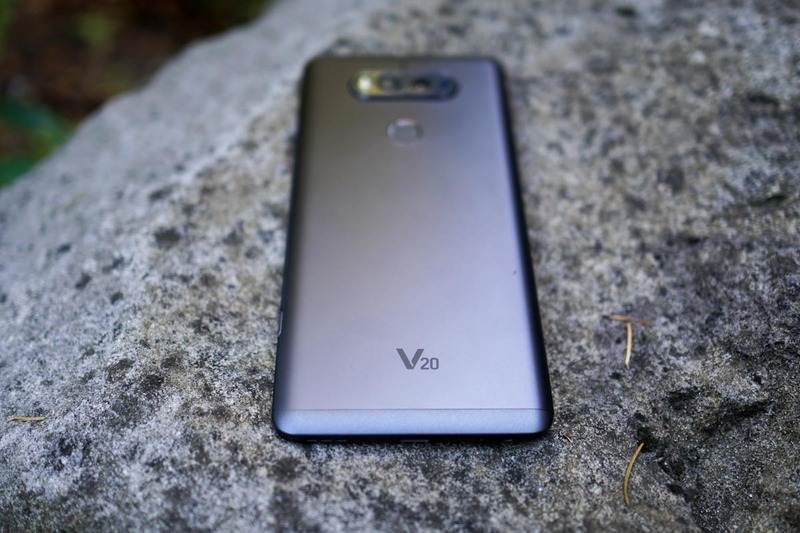 In fact, V20 owners are some of the most passionate I’ve seen in years – just look at our V20 review that they weren’t exactly thrilled with. They must be that way for a reason, and I’m assuming that reason is because the V20 offers an experience they can’t get anywhere else. So if the V20 and its fanbase have been on your radar, now would be the time to give it a go. You can buy the US CDMA/GSM unlocked model at eBay for just $354.99 at the moment. That’s a pretty insane deal for a phone that was introduced at close to $800 only a few months ago. With this model, you’ll get network support on all of the major US carriers, including Verizon. The rest of the package is the same as the other carrier variants too, so you’ve got the dual camera setup, big ol’ QHD display, ticker action, removable battery, 4GB RAM, and 64GB storage. The eBay seller has it listed at $369.99, but if you toss in the code “PSUMMER15OFF,” you’ll get the extra $15 off. Free shipping is also available. Weekly Recap: OnePlus 5 is in the House!